Freehold, blue-chip retail & residential investment in London. The property provides a retail shop with sales area over ground floor with storage, staff and ancillary accommodation at first floor level. 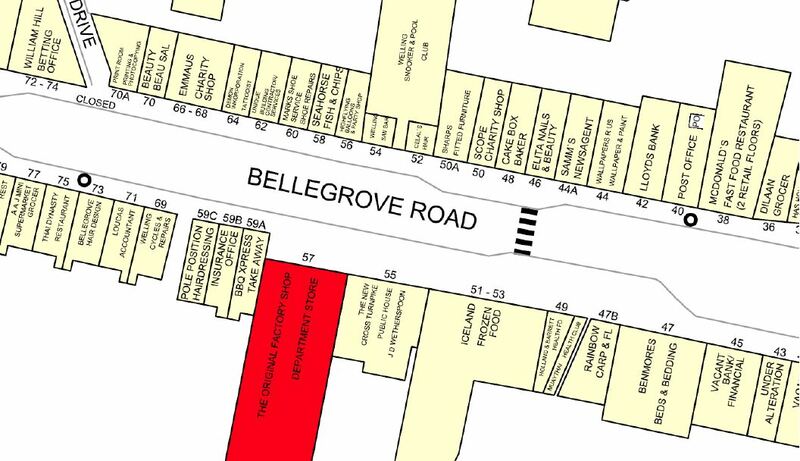 Two, brand new one-bedroom apartments are situated at first-floor level; they also benefit from a separate entrance on Bellegrove Road – access for loading is fro the rear. 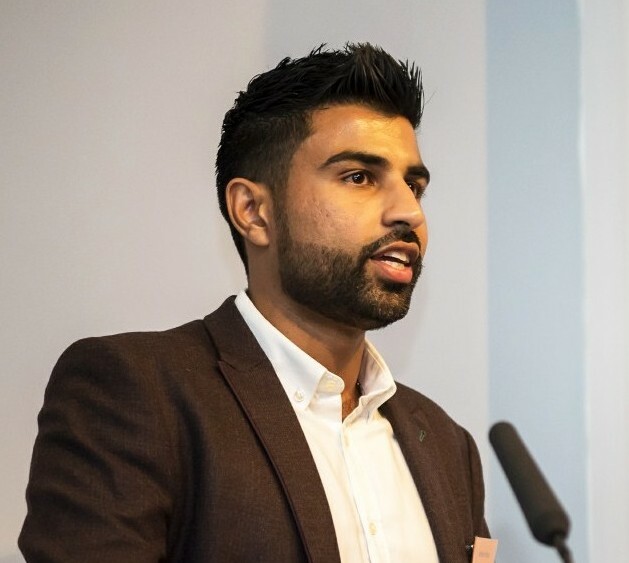 The site extends 10,184 sq ft.
Welling is located in the London Borough of Bexley approximately 10.5 miles southeast of central London. The town centre boasts a variety of shopping facilities. The High Street features a good mix with a variety of both national and independent retailers, also featuring a variety of restaurants and pubs. 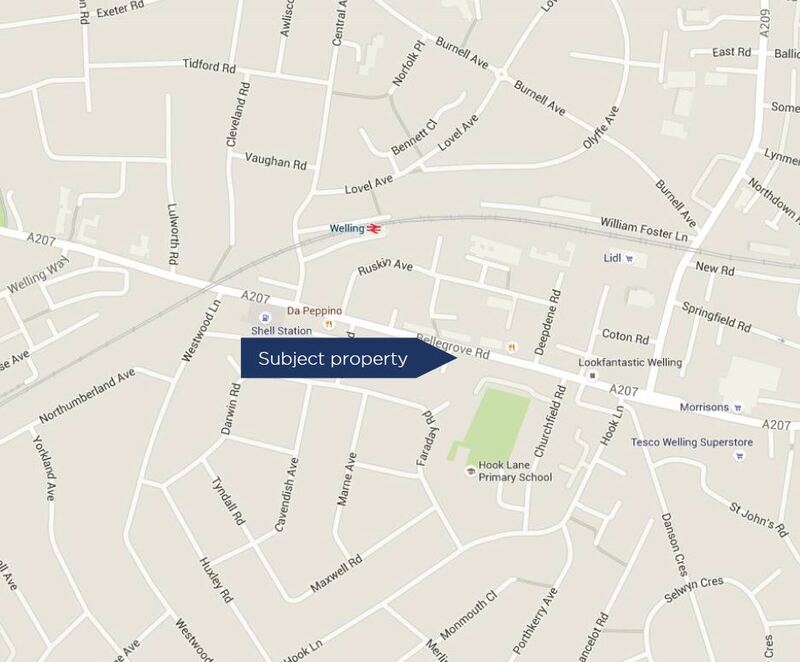 Welling has an over-ground train station situated less than 450m away from the subject property and is served by the Bexleyheath Line. Welling is also well served by bus routes including to the O2 Arena in Greenwich and to Bluewater shopping centre. 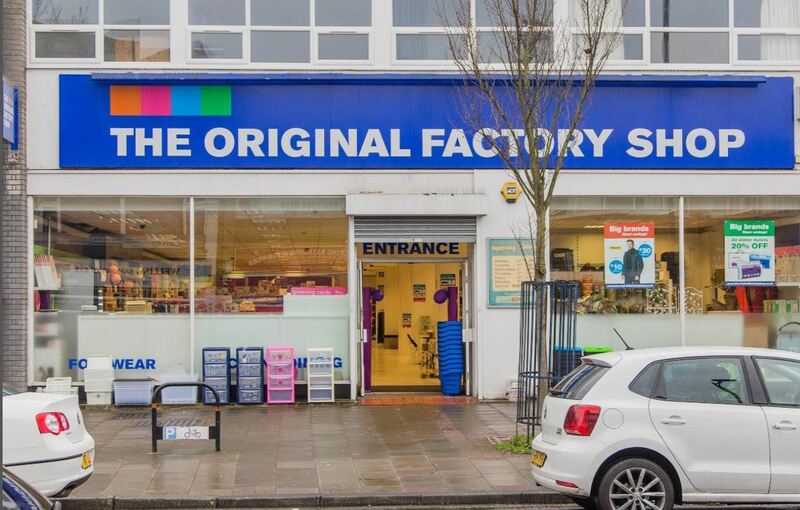 The property is excellently situated in a prime position adjacent to Iceland Food Store and Holland & Barrett, and opposite to McDonalds and Lloyds Banks. Nearby occupiers include JD Weatherspoons pub, William Hill, KFC, Santander, HSBC and Boots. 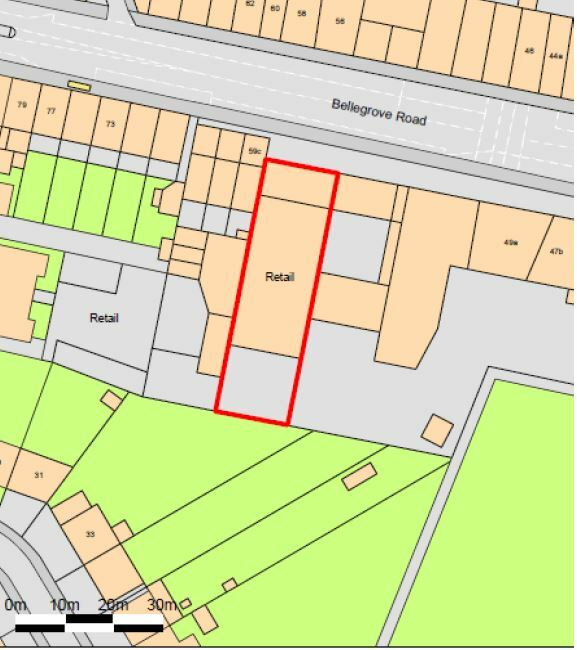 Welling Station is situated less than 450m from the subject property. 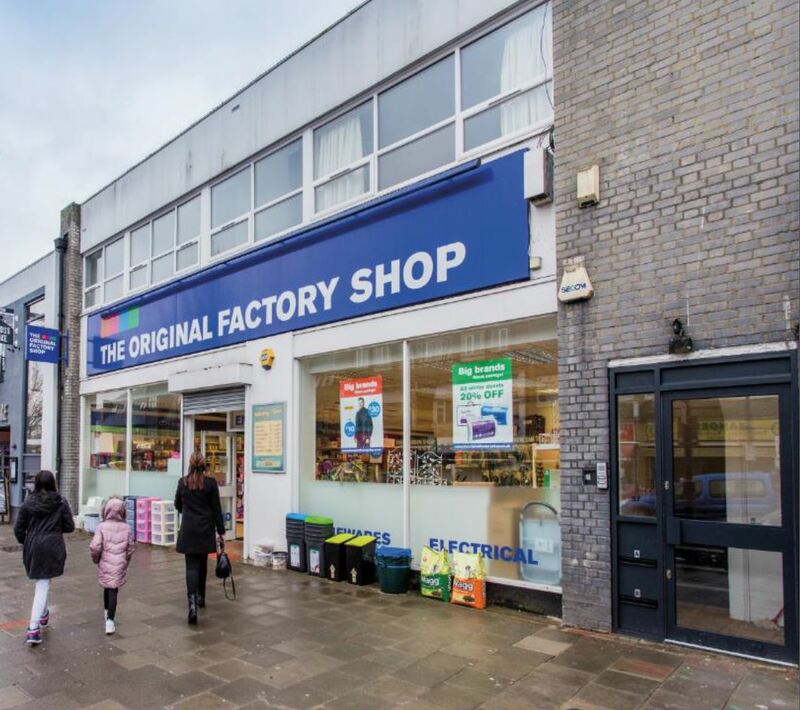 The Factory Store Ltd - Ground Floor, sales, part first floor, staff, storage & ancillary - 5600 sq ft. - 20 year lease from 13 June 2011 at a rent of £71,844. Next Step Care Management Ltd - Part First Floor 1 Bedroom Flat - approximately 350 sq ft. - holding over at a rent of £10,200 p.a. 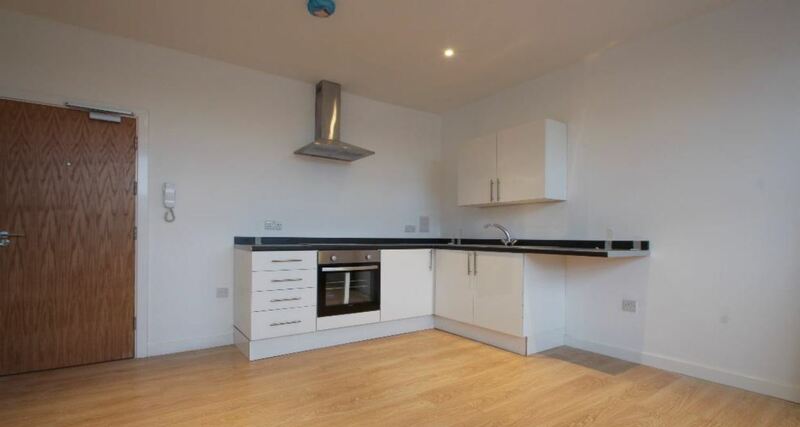 Individual - Part First Floor 1 bedroom Flat - approximately 350 sq ft. - holding over at a rent of £10,200 p.a.